DesignPro Automation is a leading provider of precision automation and machine build services to a variety of industries such as pharmaceuticals, medical devices, aviation, automotive, cosmetics and renewable energy. Based in County Limerick, Ireland the company has developed a reputation as a creative and highly professional partner to some of the world’s largest multinationals. Providing a complete turnkey solution, our services include; problem analysis, design, prototyping, build, installation and maintenance. Together we work with companies to reduce cost, improve efficiency and deliver return on investment all within specified timeframes and budgets. From when we draft up your initial proposal to when our service technician calls to you as part of our on-site support, we ensure the highest quality and safety standards are being met and complied with throughout the entire project lifecycle. 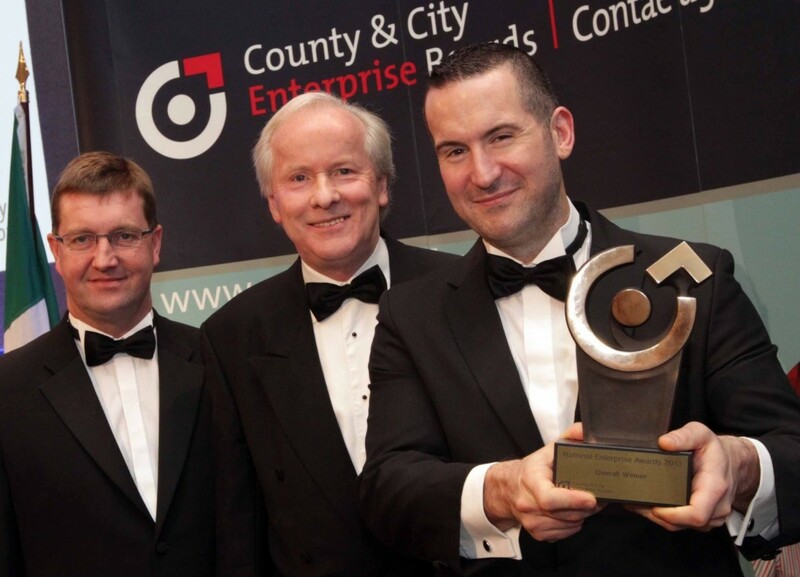 Up against 30,000 other applicants and impressive competition, DesignPro wins the Overall National Enterprise Award in 2013, catapulting the company to a wider audience and generating a massive influx of enquiries, opportunities and business. The official opening of our new premise at the Rathkeale Industrial Estate, Co. Limerick, Ireland is attended by the team, local community, press and important public and political figures. At 110,000ft² this new building means we are the largest machine building facility in Ireland and opens up huge opportunity for new projects and expansion. Having been nominated by Ernst and Young we are invited to put in an application for the Best SME award at the Limerick Chamber Regional Business Awards. Following months of hard work and dedication from the team on the new expansion we are thrilled to be announced as overall winners on the night. The first year following our expansion is demanding with long hours, lots of new projects and people going above and beyond to build out and ramp up the company to its true potential. 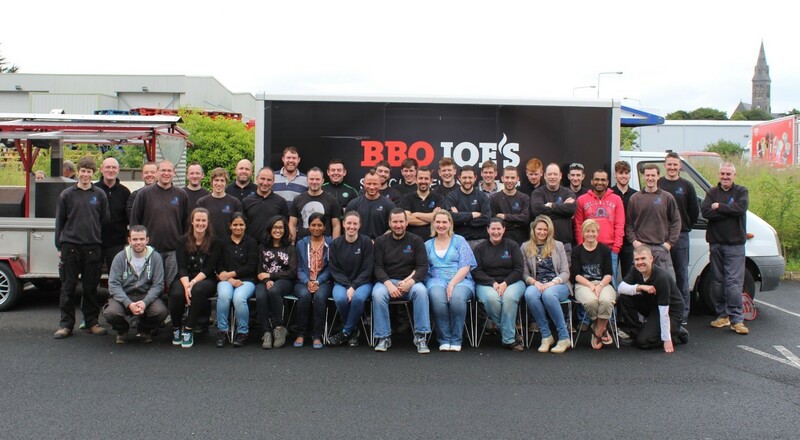 The team grows from 19 to 40 and in June 2016 we take a well earned break with a surprise company BBQ, looking back on the year just gone and all we have achieved! In February 2017 we are successful in securing H2020 Phase 2 funding and support for a €2.7 million project. Out of 171 applications in our category, of which only 9 were funded, our application was the highest ranked in our topic. What a rollercoaster! 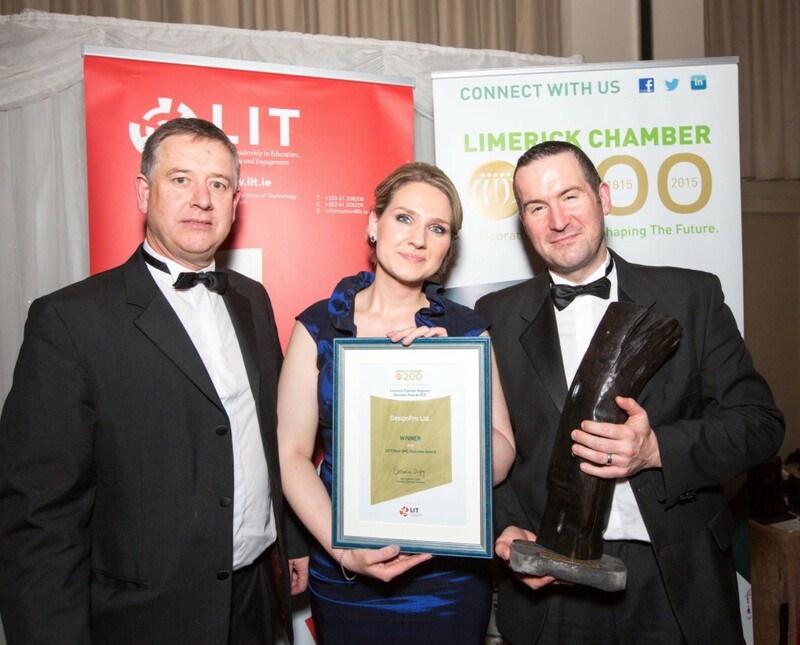 Our team hits record numbers, we win not 1, not 2, but 3 awards – European Business Awards, Deloitte Fast 50 and ”Best SME” at the Limerick Chamber Regional Awards. September saw the announcement of our new Robotics branch and we celebrate 3 years as an Official Industry Partner for KUKA Robotics. 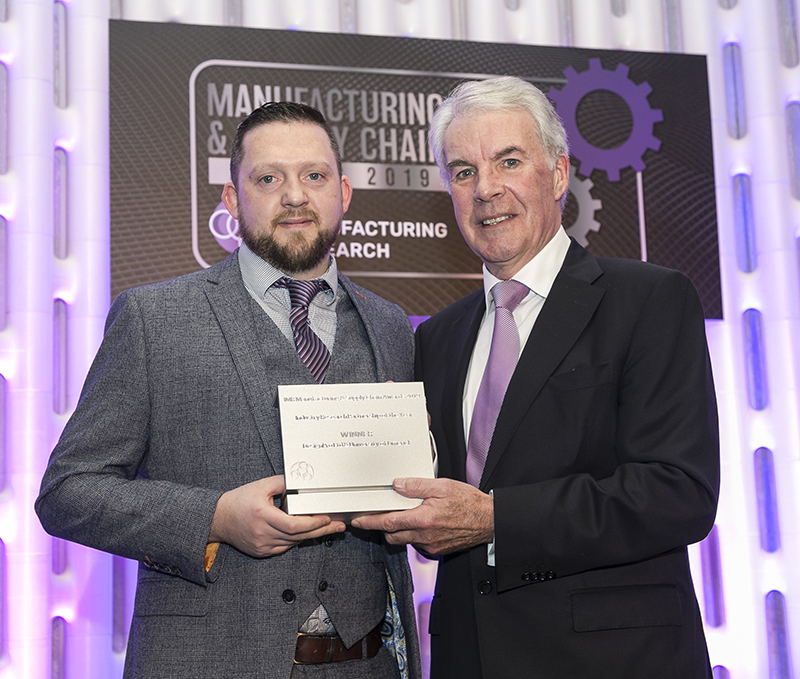 In the first year of the IMR Manufacturing & Supply Chain Awards we took home the award for “Industry Research Partnership Of The Year”! For this particular accolade we teamed up with the University of Limerick & KUKA Robotics UK & Ireland to further develop a robotic solution to endoscopy that aims to improve patient safety. A special mention must also be made to the late Dr. Paul O’Byrne, who was the brainchild of this concept – a true pioneer for medical advancements. We take great pride in our work and satisfied clients have remarked multiple times on the impressive attention to detail that goes into the finish of our work. DesignPro is established by Paul Collins, a designer with big dreams, in the spare room of a rented house in Abbeyfeale, Co. Limerick, Ireland. 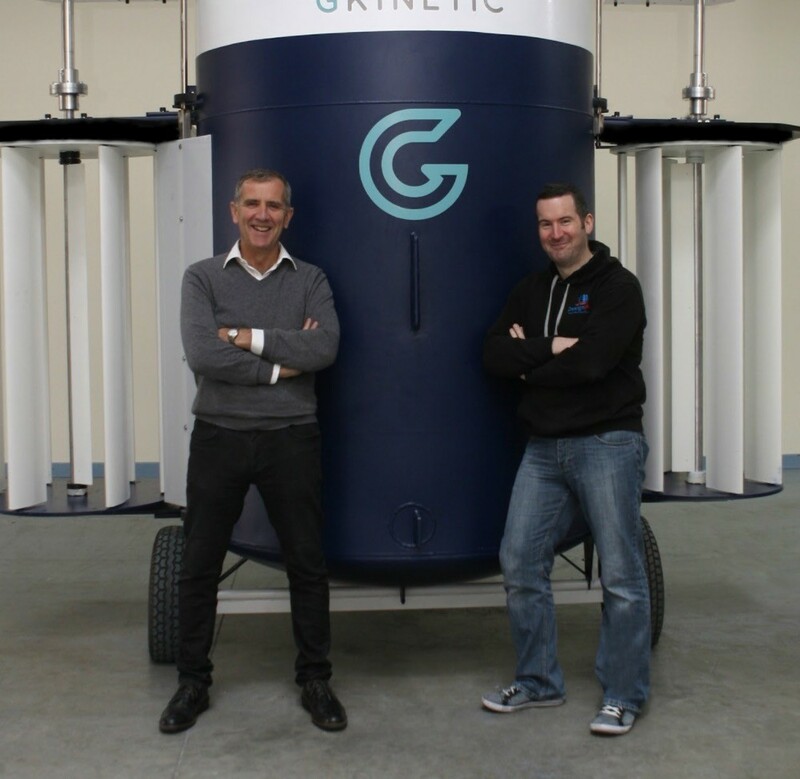 Demand for Paul’s innovative machine designs increases quickly and the company expands into an industrial facility in Abbeyfeale, while also taking on another full time employee. The company takes on its first full machine build project, an assembly machine for a large multinational in the medical device industry. Strong supplier relationships are formed and word-of-mouth generates a number of multinational projects. Continued expansion leads to a move into an additional 14,000ft² facility in Newcastle West, Co. Limerick and a refreshed ‘look and feel’ for the company brand. DesignPro achieves ISO 9001: 2008 certification. 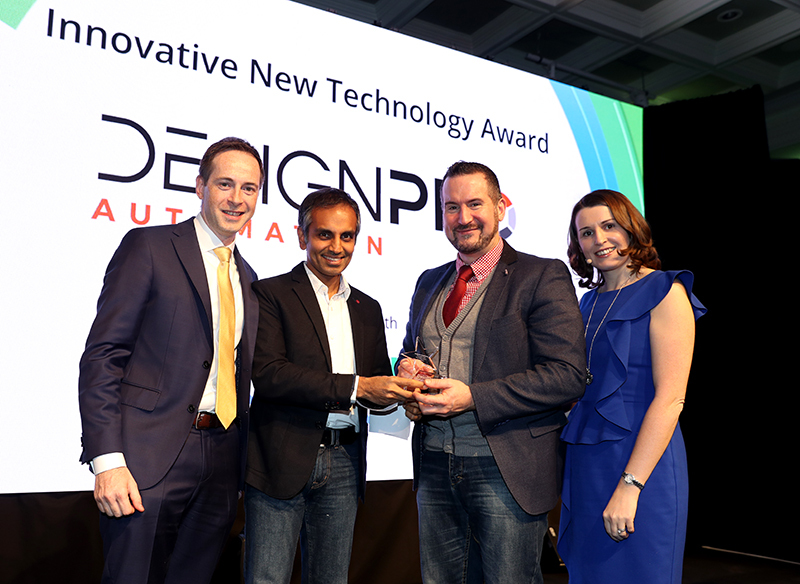 Up against 30,000 other applicants, DesignPro is crowned the Overall Winner of the National Enterprise Award rocketing the company into the public domain and generating significant international interest. The move to a 110,000ft² facility in Rathkeale, Co. 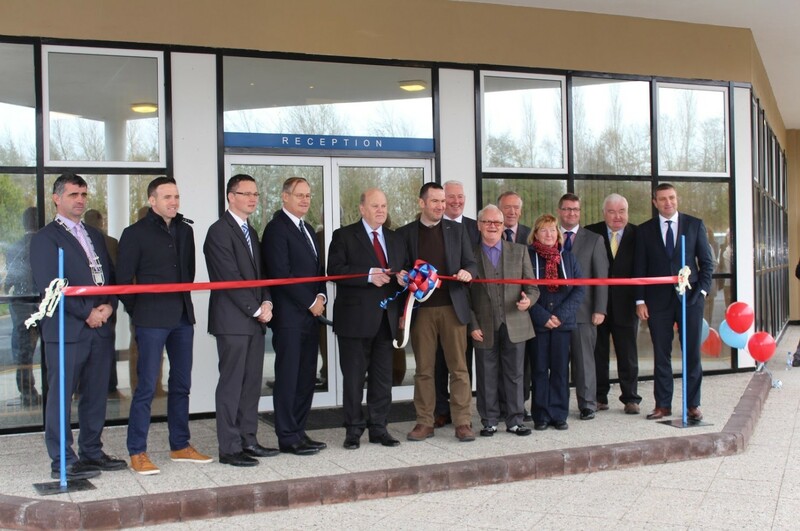 Limerick sees DesignPro pull all its operational capabilities under the one roof to become the largest special-purpose, machine building facility in Ireland. In light of the company’s growth strategy DesignPro embarks on a rebrand launching a new brand identity that will help support the move into international markets. The company is also successful in receiving H2020 funding for a highly innovative renewable energy project. With a number of large international contracts already secured, plans for the year ahead include further expansion and a large recruitment drive lining 2019 up to be another important year full of progressive milestones. A large expansion in July 2015 to a 110,000ft² building located at the Rathkeale Industrial Estate, in Co. 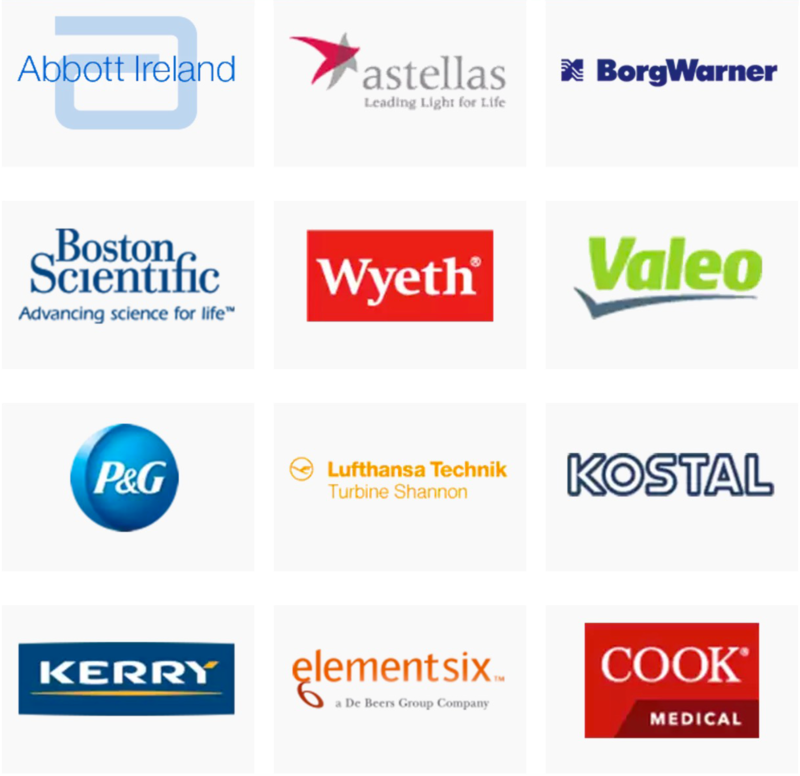 Limerick, Ireland has allowed us to establish new departments and expand existing ones. This map shows the section of the building that is completely overhauled and fully operational since the move.